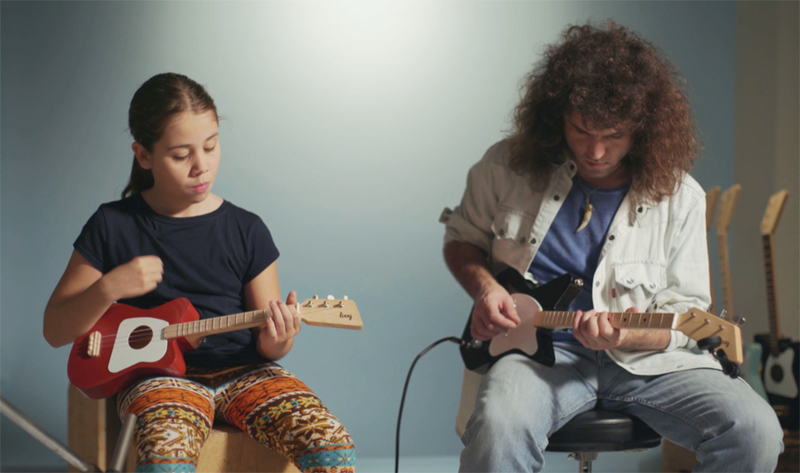 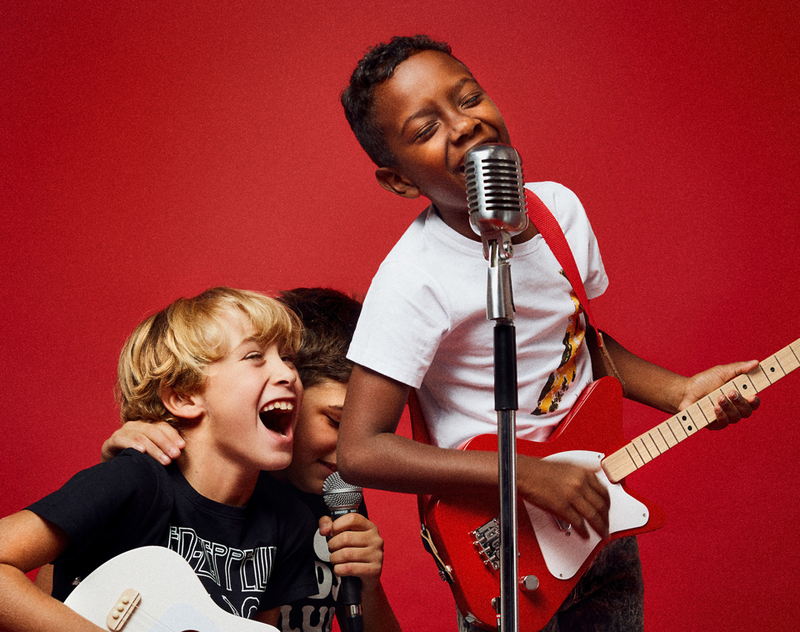 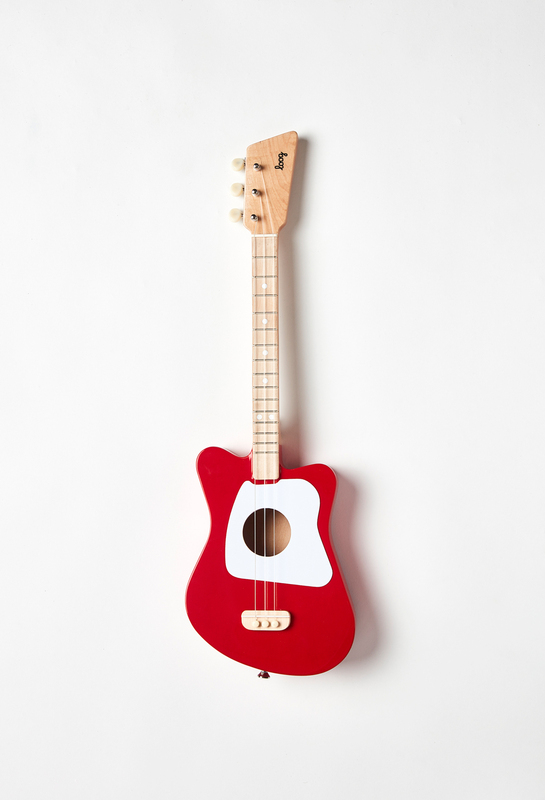 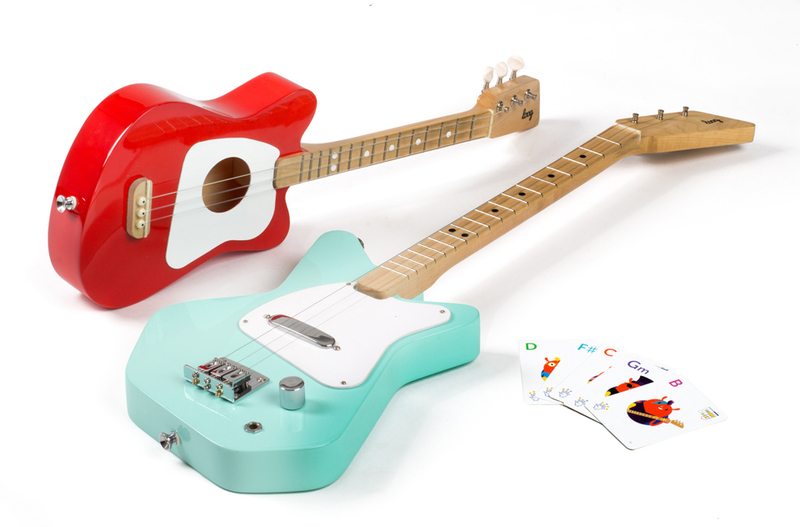 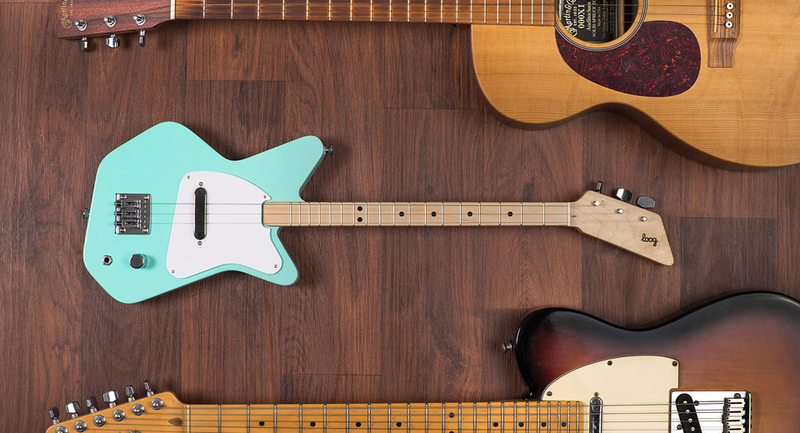 New and improved versions of Loog Guitars’ kid-friendly, three-stringed mini guitars. 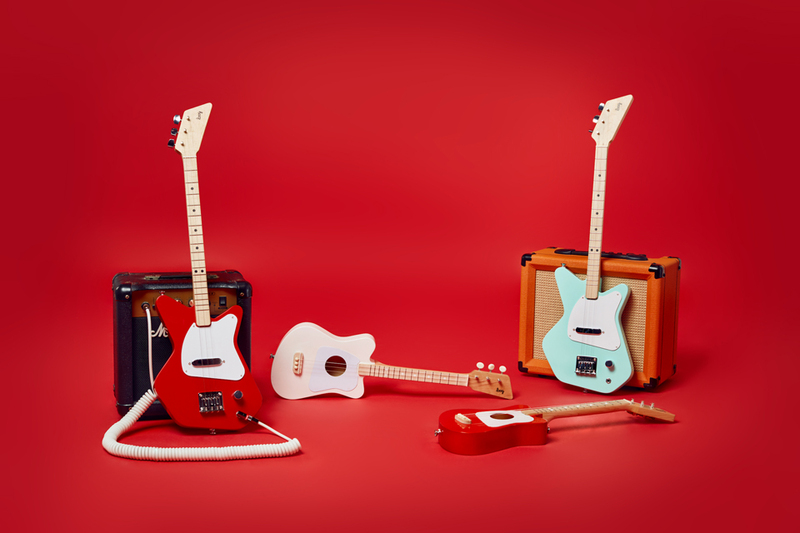 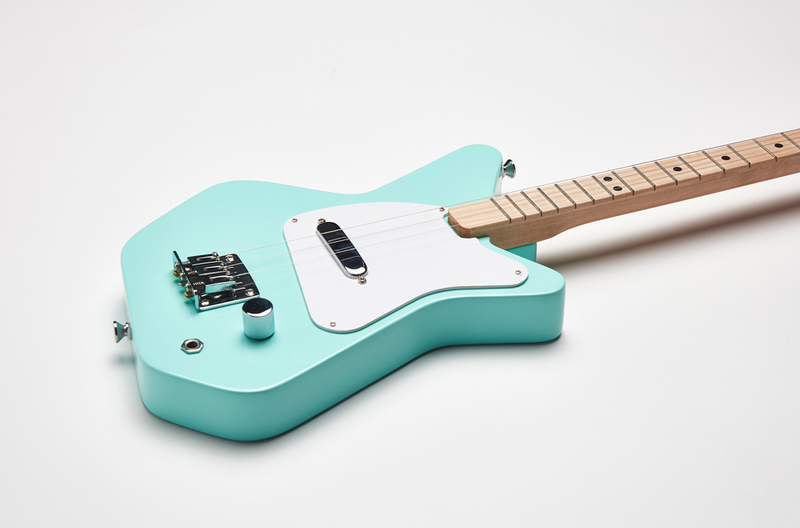 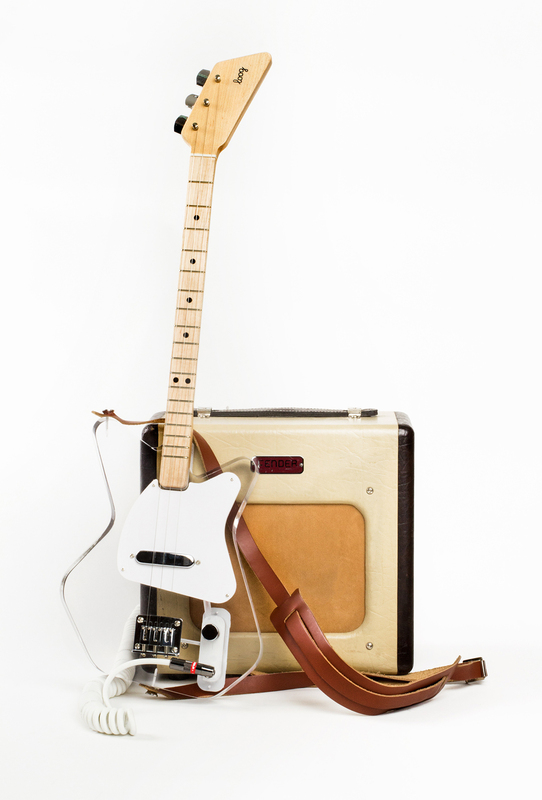 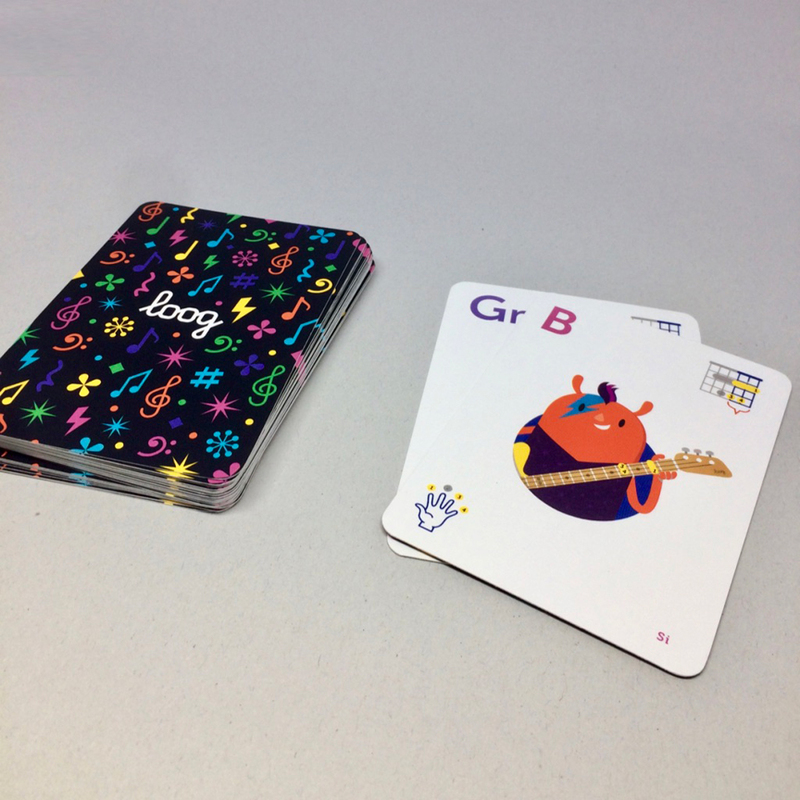 The Loog Pro has improved bridge, neck, pickup and body designs, while the new Mini is for kids as young as 3 years old. 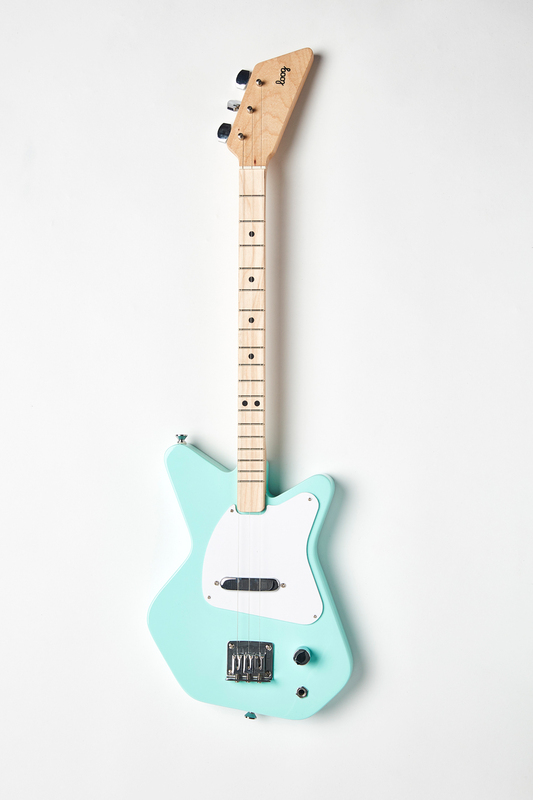 Both come fully assembled.